The German parliament was able to repel a malvertising campaign in January which affected at least 10 lawmakers, it has been revealed. The attackers are said to have used malicious ads on the website of the Jerusalem Post to infect innocent visitors to the site. 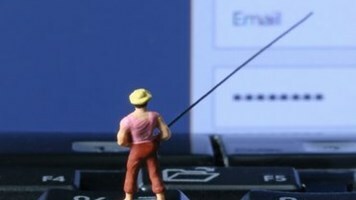 It’s unlikely that the malvertising campaign was created specifically to lure German lawmakers to a malware-laden website, but the news comes at a time of heightened tensions in Europe ahead of major national elections, with many fearing Russian state hackers may seek to undermine the democratic process as they did in the US. Head of the US Senate Intelligence Committee, Richard Burr, yesterday claimed Russia is “actively involved in the French elections" and could end up being a “balance disruptor” in France and Germany. The Bundestag elections come in September while the French presidential elections will begin next month. Malcolm Murphy, Western Europe technology director at Infoblox, argued that malvertising has been gaining a higher profile of late thanks to some major campaigns targeting the New York Times and BBC in 2016. 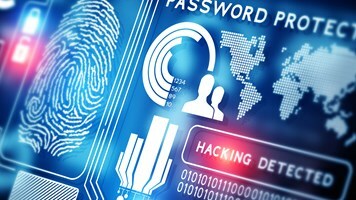 “Clearly cybercriminals are targeting high-traffic sites to try to encourage a larger number of clicks, and consumers are probably more likely to trust ads which are displayed on well-known, trusted websites. 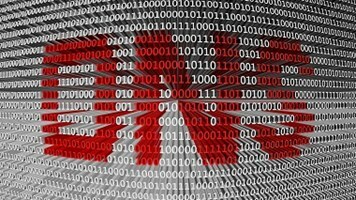 Meanwhile, the malware itself continues to grow in sophistication, often exploiting an organization’s domain name system, or DNS, as a pathway to connect to a malicious destination or botnet,” he explained.